Chris was very professional, informative & helpful. He bent over backwards to help us in getting the best deal possible. 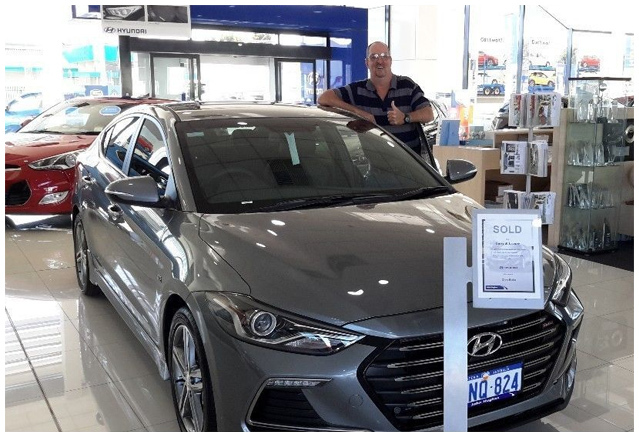 I am very satisfied with Chris & John Hughes Hyundai. I would have no hesitation in recommending Chris & Dealership to family & friends.